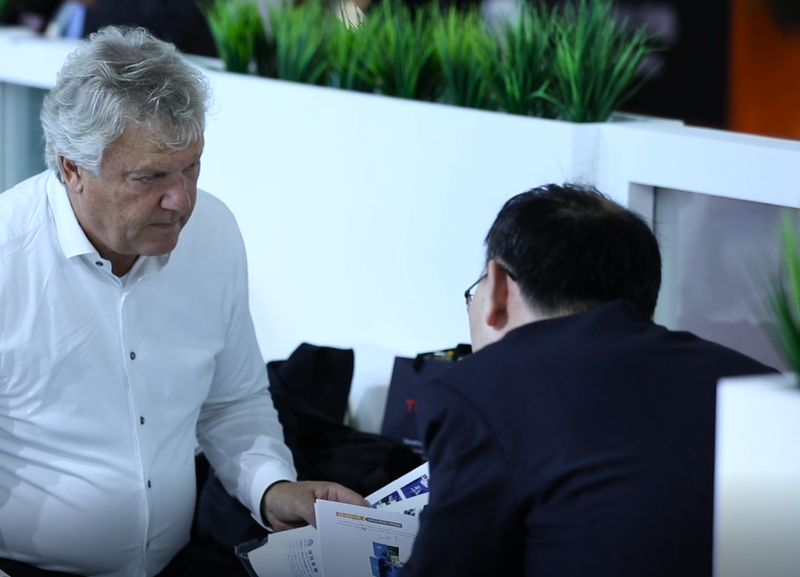 With the influence of our company's continuous development in the printing market, as well as the continuous renewal of technology. 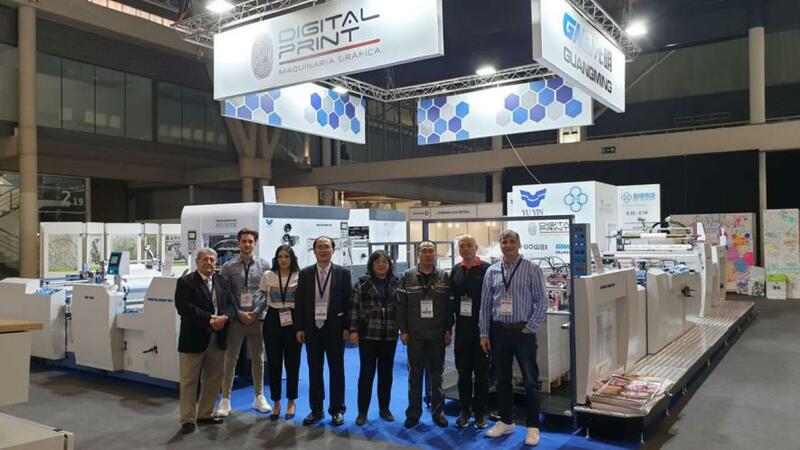 On March 20th, our No.1 sales dept went to Spain to attend the Graphispag exhibition and communicate with local agents which laid a solid foundation for future business. During the fair,our die cutting machine are warmly welcomed.